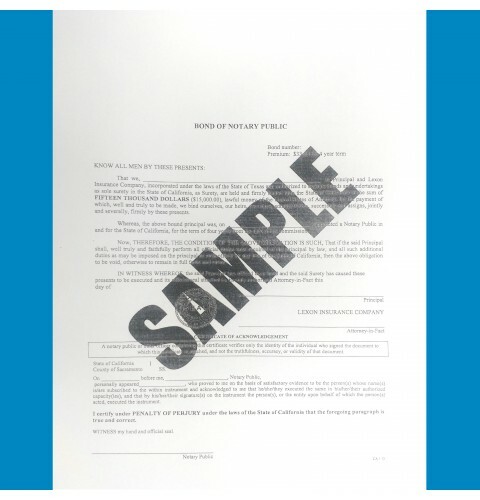 A list of Secretary of State authorized seal manufacturers is mailed with the notary public commission packet. We are an approved Manufacturer. 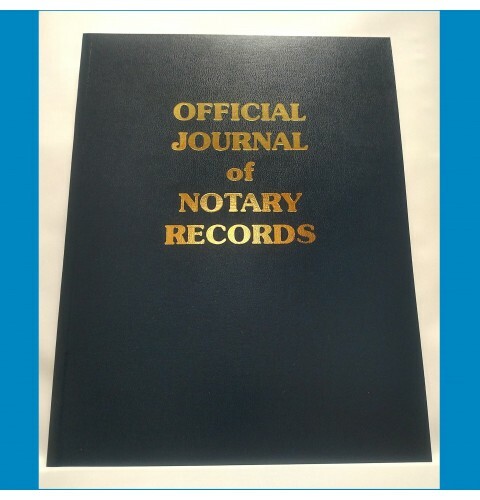 A notary public is required to keep and maintain one active sequential journal for all of their notarial acts. The following items are not required. 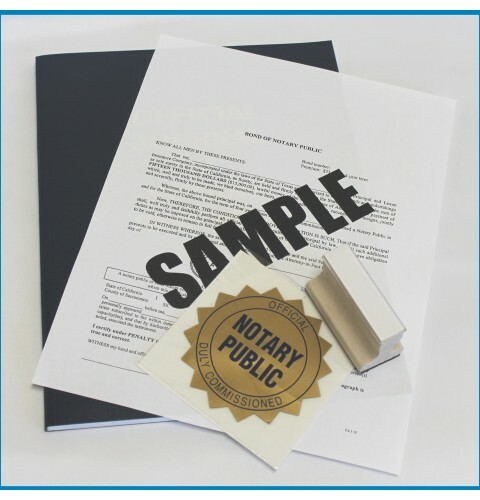 However, they will be needed if doing certain types of Notary services. Errors and Omissions Insurance is not a requirement to have according to California State Law. Government code sections 8212 to 8214 explains the need for a Notary Bond. Our smallest package. Includes a few essentials to help you get started. A fair number of options make this package flexible to your needs. 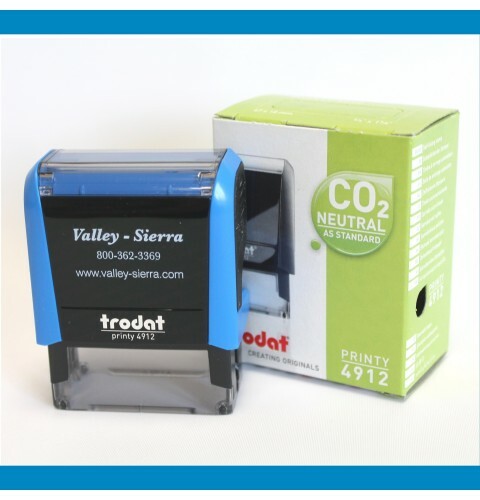 A wide selection of some of our best-selling products makes the Premier our most popular package by far! This package has it all! Top-of-the-line 100K E&O coverage and a 15K bond come standard in this package; and only the best is included. 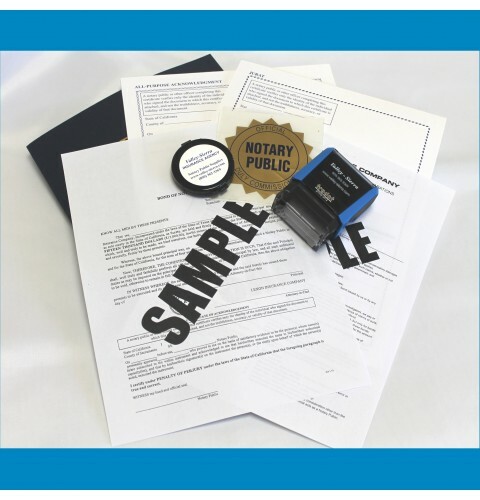 This package has everything that professional notaries need to do their job, and more!